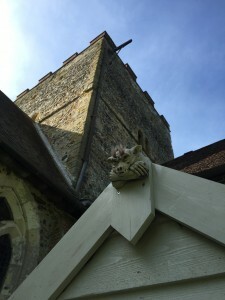 A church loo .with a view. For you. As you will have seen from the @churchcamping twitter feed, our ChampBots have recently become quite obsessed with toilets. Lavatories. Loo’s. The privy. The dun – enough. This isn’t because we have become fixated by Freud’s questionable theory of the psychosexual stages of development (not that we’re prepared to admit to anyway), but because we’re excited to have solved a fundamental dilemma for the champer. Where is the loo in an ancient space built before the lavatory was even invented? We present the ChampLav – ta daaa! We would say that we are flushed with success – but not only would that be one of the worst gags ever; it’s also untrue. The ChampLav is a dry separating toilet – it does what it sounds like, folks – it divides (and conquers). It takes our waste and makes compost. Thanks be to the planet. 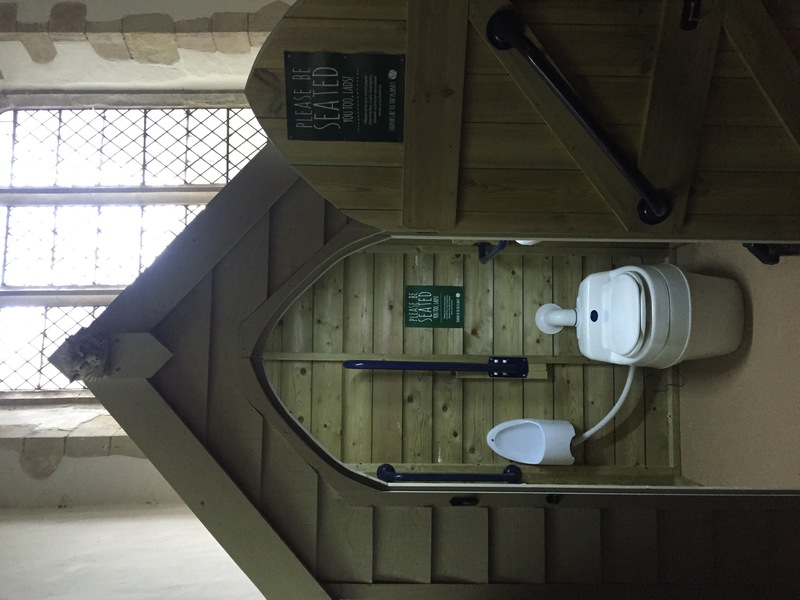 Not to put too fine a point on it, the ChampLav doesn’t use water, so can be used in places without a water supply or mains sewerage and where installing a loo would be really costly and difficult; such as on canal boats, in allotments and most of our churches. 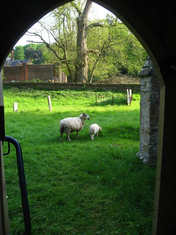 Don’t be alarmed, the ChampLav is not a “wild wee” in church yard bushes, or presented with all the horrors of a roadside rest stop in rural Thailand (which still haunts my dreams), our ChampLav’s are in pretty little cabins in the church yard – one is even in the vestry. 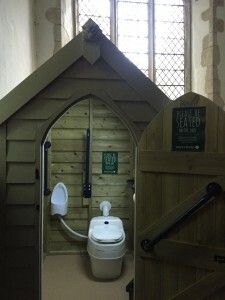 These lovely loo’s should be entered for a Pretty Privy competition if such a thing exists. 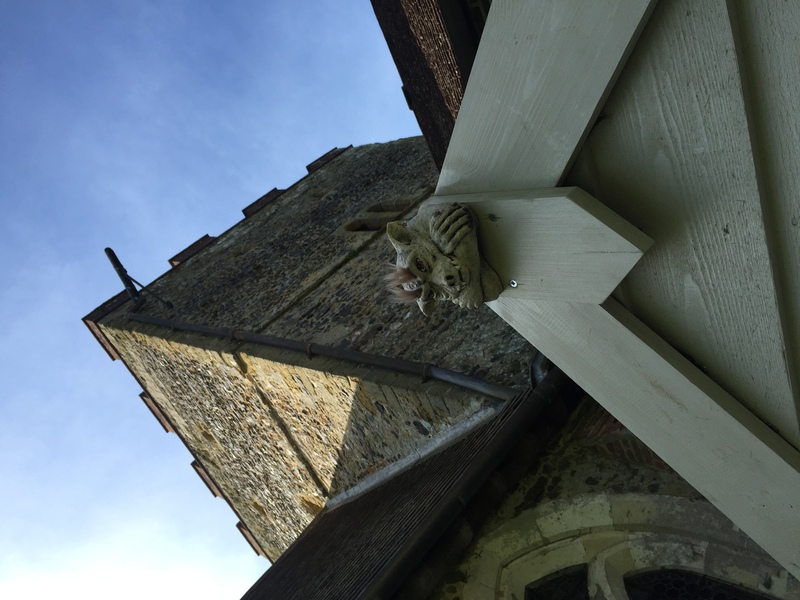 In keeping with ecclesiastical architectural tradition they are complete with bespoke gargoyle above the door, whimsically named Gable, Wulfric and Eave so far. (I suggested Gargy McGargface, but no one thought it worthy…). Our ChampBots know more about effluence than anyone needs to, but all users need to know is that everyone must sit, even the male of the species (although a urinal is provided for quick trips). This is because the rear compartment (no pun intended) has a container which rotates around by 1 centimetre each time the seat is pressed down…think on. And it doesn’t whiff, honest. We provide hand sanitizer for cleaning those mitts, although water is also provided in the church for the wet washing of hands too – those of us with dry hands always regret the choice of astringent hand sanitizer approximately three seconds after applying. Us Brits have quite a prim attitude to lavatories, although it’s said that as a nation we also have a preference for “toilet humour”. No so the Americans or Canadians, who prefer euphemisms such as “bathroom” and “powder room”. You’re not fooling anyone you know; we know what you’re doing in there… I recall telling my American colleagues when working in the US that I was just “nipping to the loo” and after explaining what a loo was, I remember their truly horrified reaction that I had acknowledged performing a basic bodily function. Ooops.